Gastroesophageal reflux disease is also called acid ingestion or acid reflux. It is a very common condition which affects the muscle called LES. This is very nearby to the stomach. 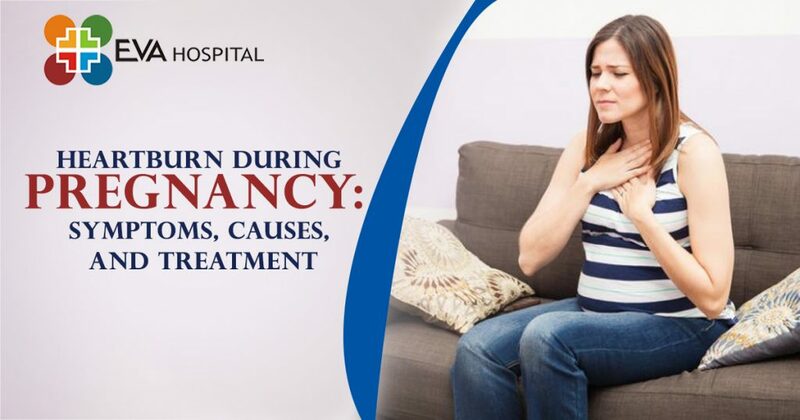 This condition is very commonly found in pregnant women. What Does Heartburn Feel Like When Pregnant? Every pregnant woman faces heartburn and acidity. The pressure that is put on the stomach may push the contents into an esophagus. Constant pain in the upper side of the belly. The body goes through many changes during pregnancy, including the digestive system. While you are pregnant, your body makes more of hormones called progesterone and relaxing. Relaxin calms or relaxes the smooth muscle in the body. Due to these hormones, the food stays for a longer time in the stomach and can more easily back up in the esophagus. Try to maintain a steady weight. Gaining extra weight can put pressure on the stomach and make heartburn and acidity unbearable. Have small meals: Rather than having three large meals, have small meals divided into 5-6 parts. Another thing which can be done by you is that you can pack some stuff when you leave your house and eat it throughout the day. Water water everywhere: try having at least 8 – 12 glasses of water along with other healthy fluids like coconut water, lime juice, etc. Avoid wearing tight clothes: Clothes fitting at the waist put much pressure on the stomach, hence they should be avoided a much as possible. When natural remedies do not work, then it is time for you to consult a doctor. The doctor will be giving you medicines for the treatment of heartburn.